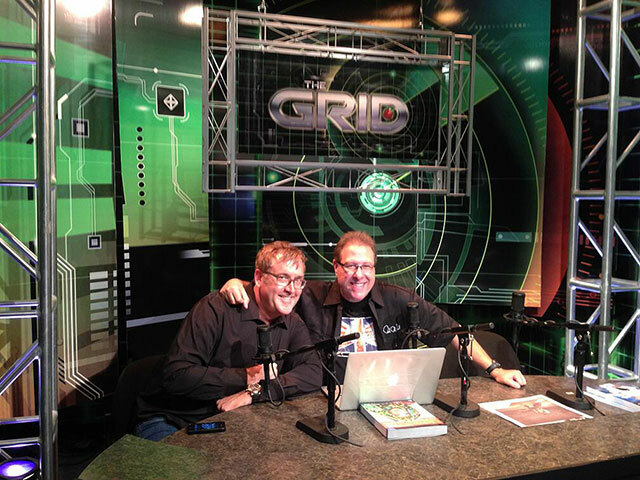 HUGE THANKS to Scott ‘Elvis’ Kelby and Matt ‘The Wizard of Klos’ Kloskowski for inviting me to appear on the week’ episode ofÂ The Grid, a live talk-show about photography, Photoshop & other industry-related topics. 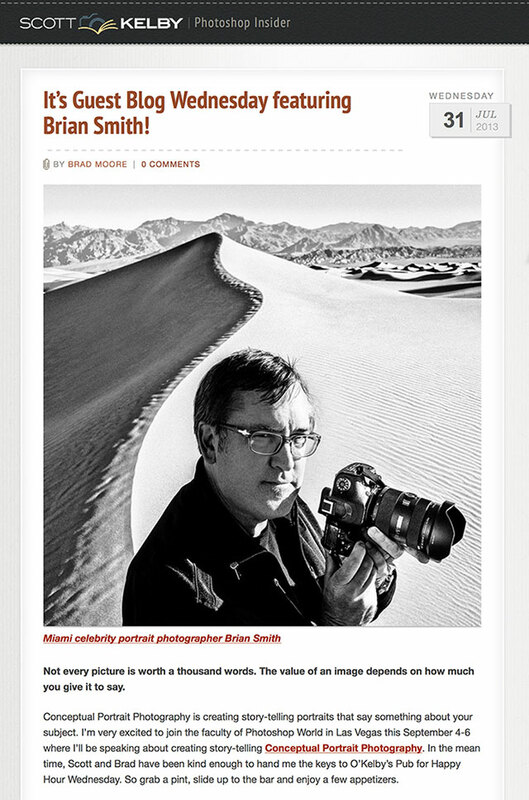 If you missed it live, Tune-in to the re-watch link below of ‘The Grid: Episode 107’ for a special deal on ‘Secrets of Great Portrait Photography’ from our good friends at Peachpit.com ! I’ll share the way I comes up with concepts for portraits of the famous and infamous. Hear my tricks about how to sell those ideas to your subject and client.